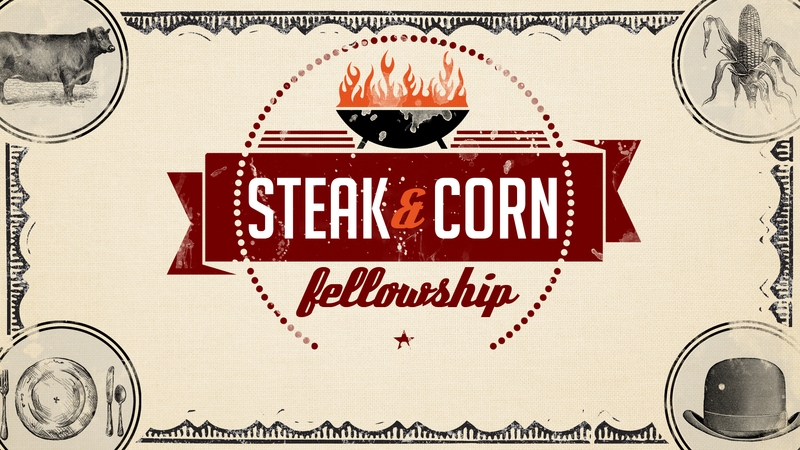 Men, you are invited to the Men’s Steak & Corn Fellowship on Tuesday, July 30th at 6:30pm at Saylorville Church. The cost is $7 per person. This is a great time to invite your friends, neighbors and co-workers. Hope to see you there!